Sherly dreams of being a news anchor one day. She likes that news anchors have confidence and tell the stories of the world. 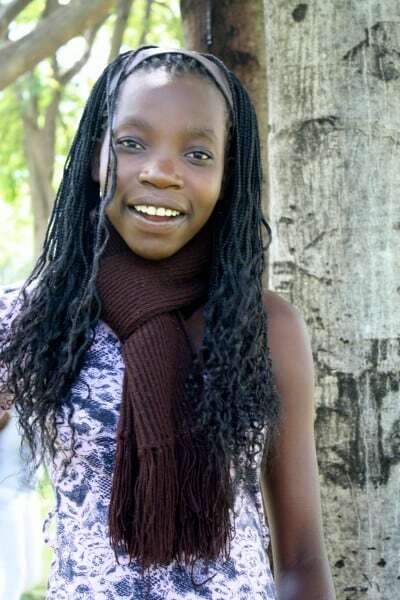 Sherly lost her mom in 2004 and now lives with a teacher in Obunga who helps to pay her tuition. She does well in school despite the fact that she misses meals often due to lack of money. Her dad does not make enough money to pay for her school fees and does not have a home.